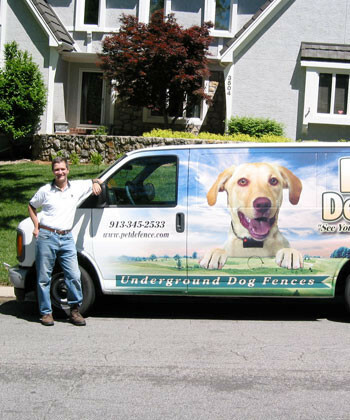 Pet DeFence®, Inc. is an authorized Pet Stop® dealer for greater Kansas City and is NOT associated with Invisible Fence® brand – however, we often provide fence training, maintenance and support for owners of Invisible Fence® systems. 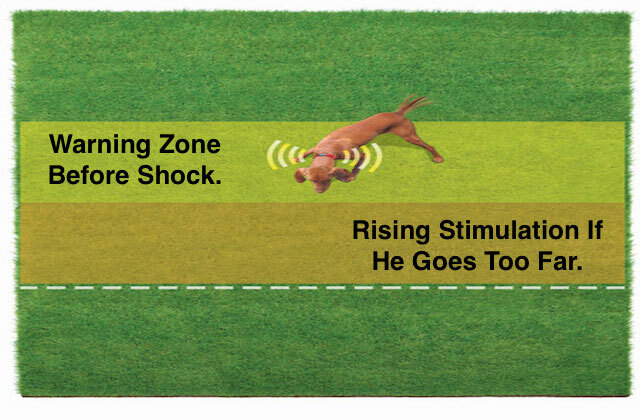 If you have an Invisible Fencing® brand, PetSafe®, Innotek®, or other brand and you need training, repair service, or new compatible receivers or transmitters, give us a call! 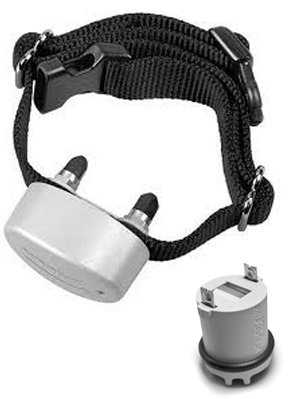 Invisible Fence® Compatible Receivers, Transmitters and Batteries. Our compatible replacement receiver, transmitters and batteries are produced by Perimeter Technologies. 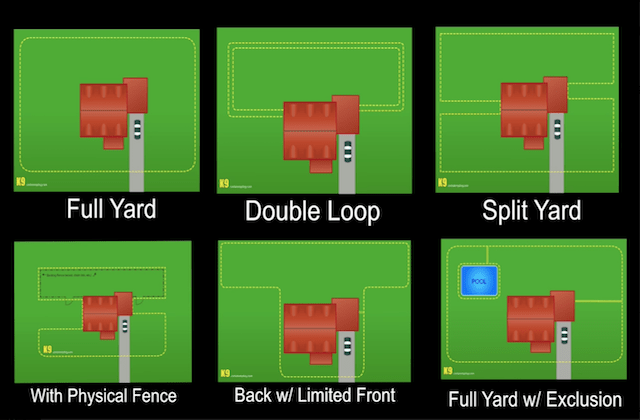 Perimeter is run by the founder of Invisible Fence® Company, John Purtell. Their chief engineer is Scott Touchton. Scott held the same title for Invisible Fencing® company where he designed their products and batteries. 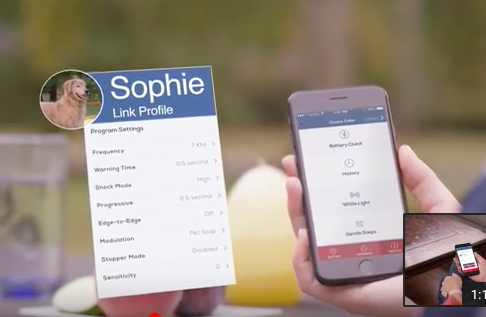 Not only are our receivers and transmitters compatible with Invisible Fence® brand, they are also compatible with all of the other major professional brands available today. So, if you need a new receiver, regardless of brand, or a new wall-mounted transmitter or if your wires are cut, call Pet DeFence. We can help. 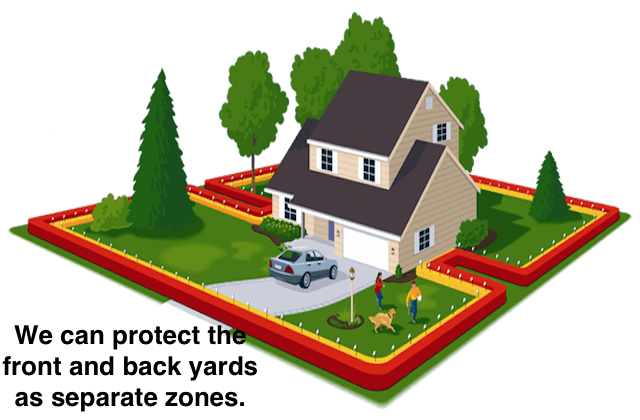 Our Invisible Fence® brand compatible batteries meet or exceed Invisible Fence® brand specifications and usually cost 25% less. 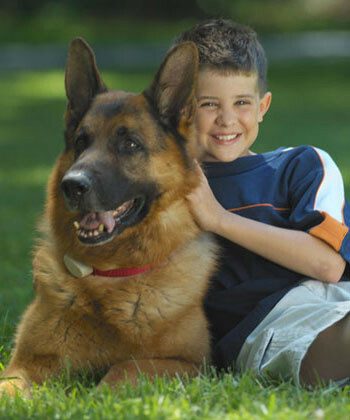 Purchasing them from us frees you from the hassle and commitment of feeling like you have to buy batteries from them. 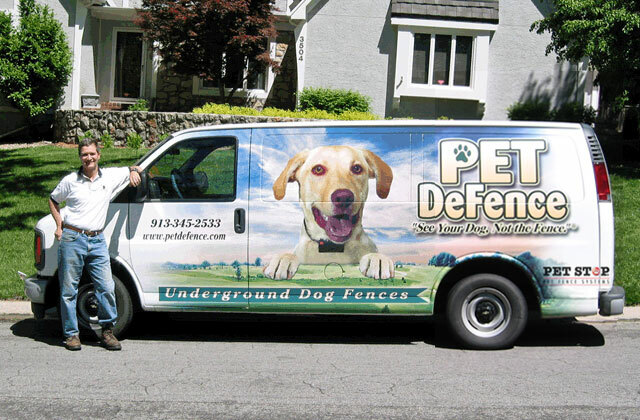 Pet DeFence, Inc. is not an authorized Invisible Fence® dealer. 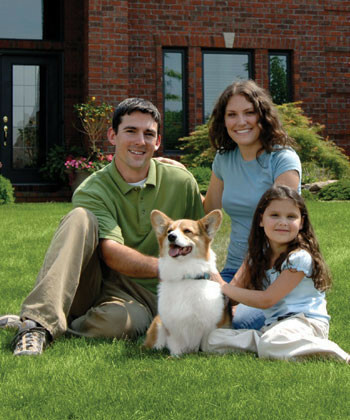 We are not associated with the Invisible Fence Company®. 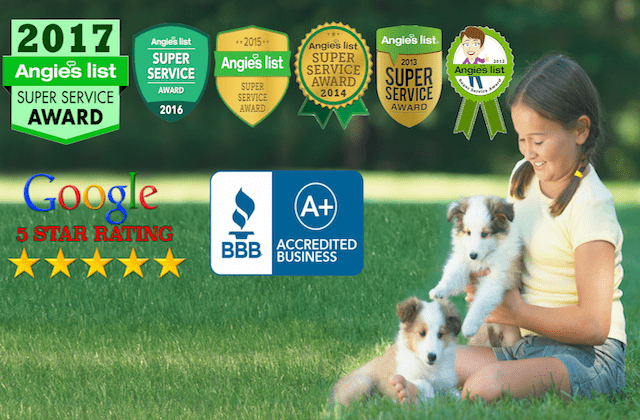 We offer service, repairs and training for current IF® owners as an independent contractor.